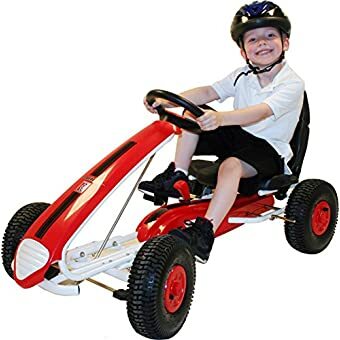 The Kiddi-o by Kettler Aero Racer Pedal Car/Go Kart is an excellent pedaling vehicle for children looking to add some speed to their lives with a focus on safety as well. 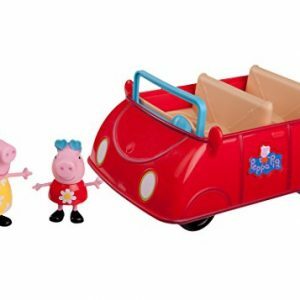 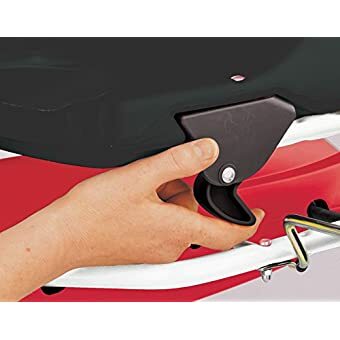 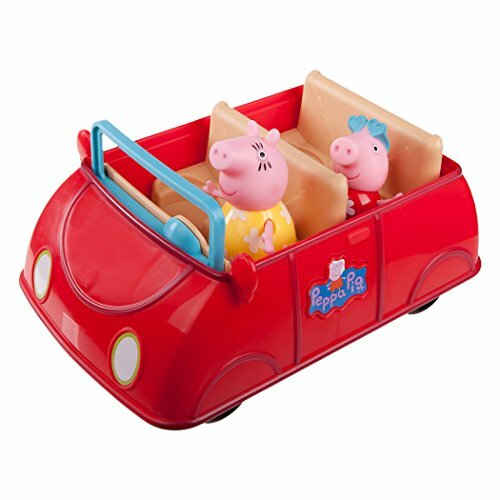 The pedal car features a safety handbrake that securely controls both rear wheels for a safe, controlled stop. 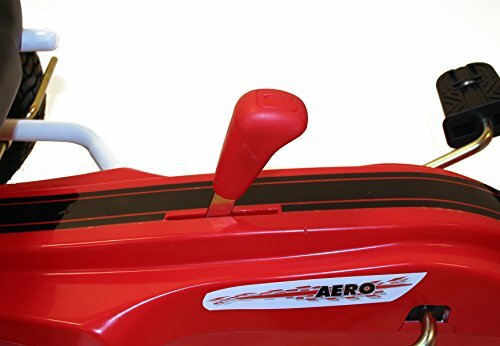 The pedals on this vehicle are oversized and made to be anti-slip for additional safety. 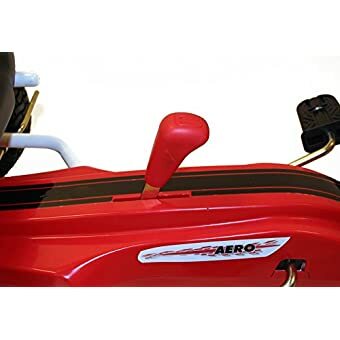 The shifter on the pedal car can be switched from drive mode to coasting mode for downhill rolling or coasting and back to drive mode for uphill climbing or for simple riding. 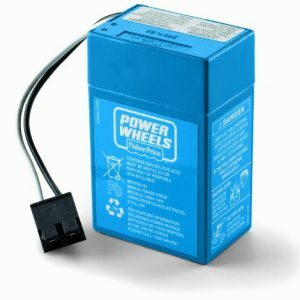 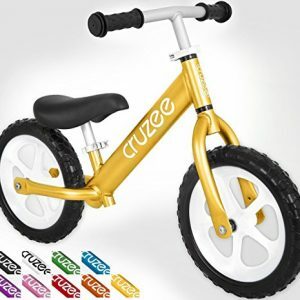 The pneumatic tubeless air tires are on sealed ball bearings for fantastic durability and to make sure they last long. 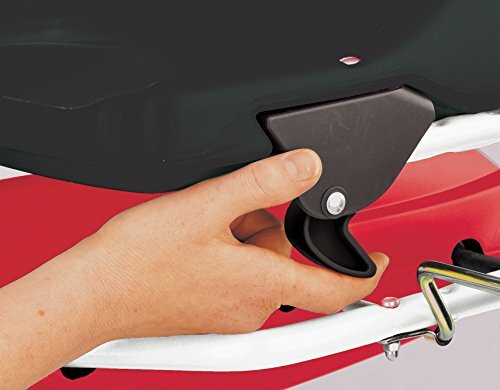 The durable powder coated exterior is also long-lasting. 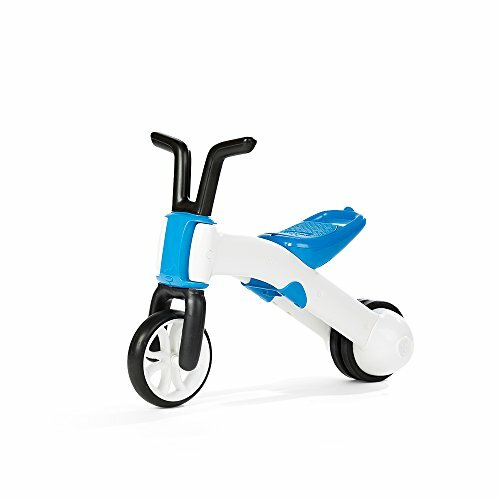 The pedal car is equipped with a high-back bucket seat with a handhold to make transportation simpler. 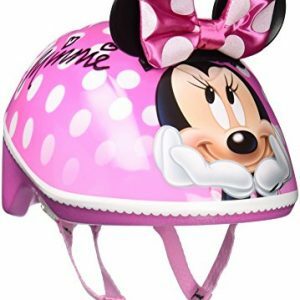 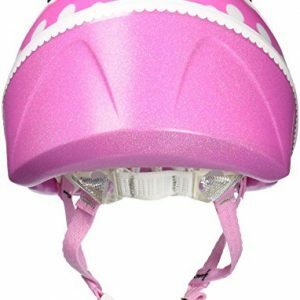 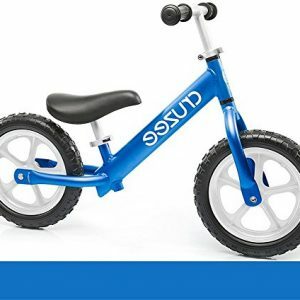 The seat is a 3-position quick-adjust, high backed racing seat for comfort and safety. 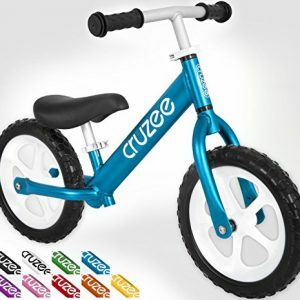 The sturdy high-quality steel frame has a fade and rust-resistant powder coat finish. 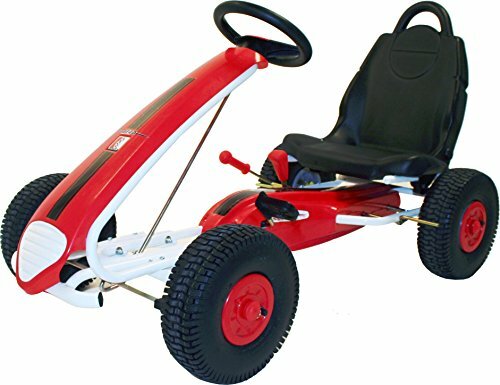 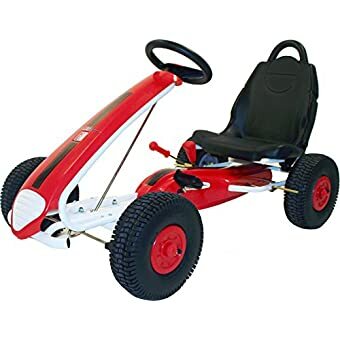 The Kiddi-o by Kettler Aero Racer Pedal Car/Go Kart is recommended for children between the ages of five and nine years old and has a weight limit of 150 lbs. 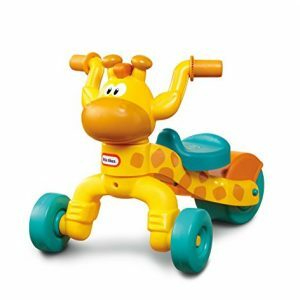 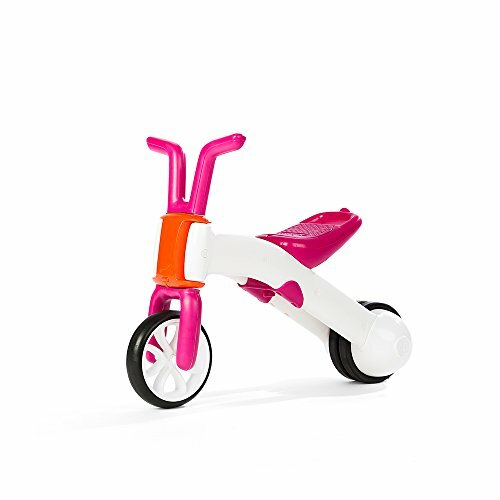 Pedaling provides a fun and exciting way to exercise while helping to develop motor skills. 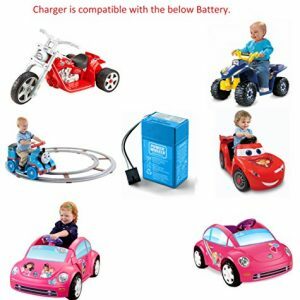 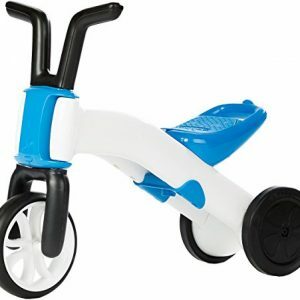 Kettler pedal vehicles are sure to excite all active children who enjoy playing outside. 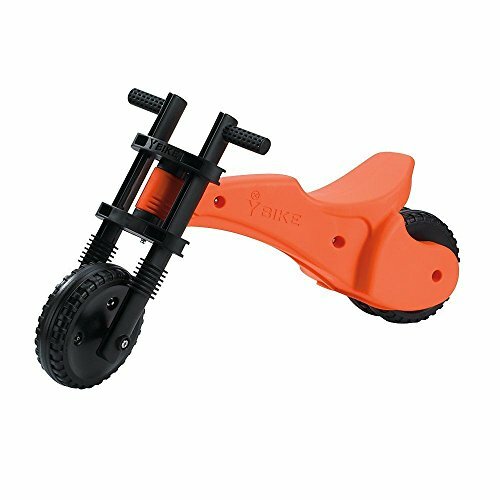 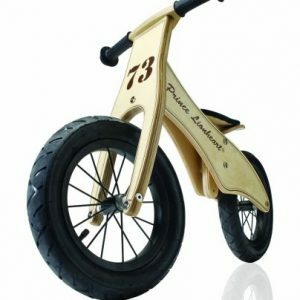 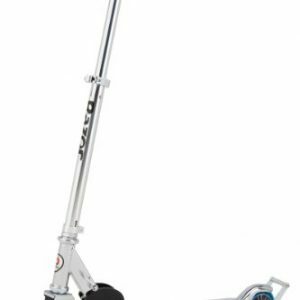 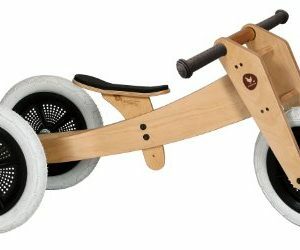 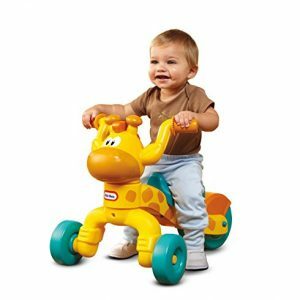 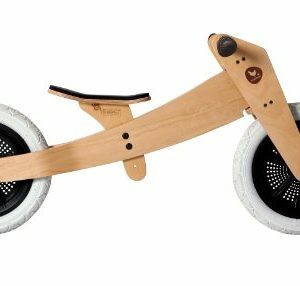 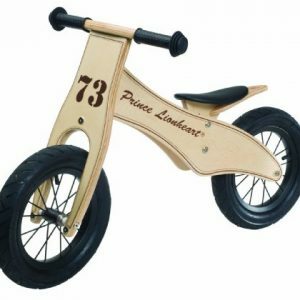 Made with quality, durability, and great features, these pedal-powered vehicles allow your young driver to get in that much needed active playtime.